How To Make Your Laser Growth Treatment To Be More Effective! Did you know that some of the wonderful results the laser hair growth devices manufacturers are able to show, were done on people who had shaved their head during the treatment. This can give you some idea how you can get better results using the same tactics. 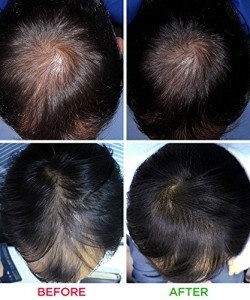 You can upgrade the effectiveness of your laser hair growth treatment quite easily. 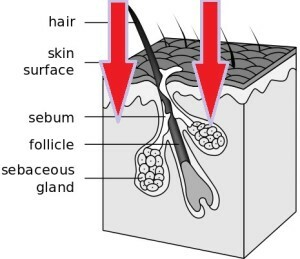 During the process of hair loss in men the hair follicle gets smaller and weaker, and produces thin hairs until it stops regrowing any hairs at all. Women hair loss is usually associated to hormonal changes and can be seen as thinning of hair all over the head. The LLLT (low level laser therapy) works when the laser light penetrates the skin and reach the lower skin layers where the hair follicle is. The red light create heat which stimulate the blood flow, the cell production, some hormonal chain reaction activity and boosts new energy to the shrinking follicles. The main thing here is getting the red laser light, to where it is needed, which is INTO the skin. Now if a person with thinning hair or beginning of hair loss, grows the hair a little longer to mask the exposed head skin. When the laser hair growth cap or helmet is placed on the head, there is quite a good chance the light is blocked by the flattened hair! See these images on the right. Though they all show nice results, how much laser do you think really reach the skin with so much hair blocking it? Remember a laser beam is quite thin and narrow. Place a chunk of flattened hair pressed by the helmet between the laser and the skin, and you can guess how a $800 piece of technology becomes useless. Do it with short hair trimmed hair!! You are investing in a technology that works! Get a short hair cut so all the laser energy can reach the skin without interference. When you will wear the laser hat on, the laser beams lite inside it will be able to reach the skin of your scalp and stimulate the exhausted follicles. 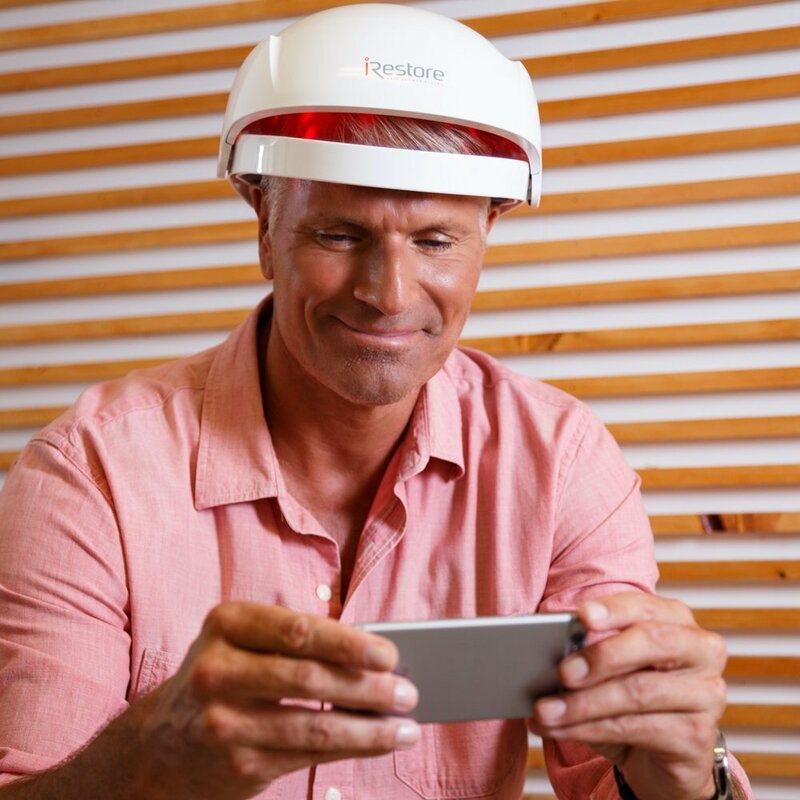 Click here to get the same laser hair growth helmet like this guy s using! Its called iRestore Laser Hair Growth System – he got results with it, with his lousy long hair. You make sure to do it with closer cut hair, and outsmart the machine. Many people begin a treatment plan with great enthusiasm, and after few weeks get less passionate about it, slowly missing sessions. 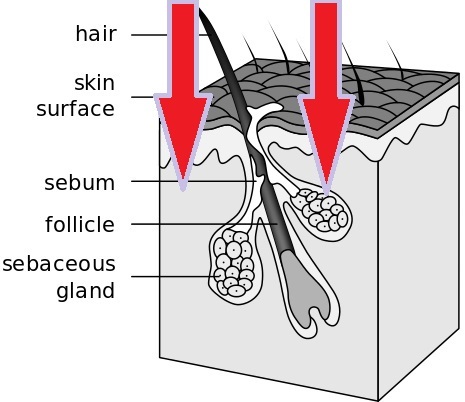 Some expect miracles from a laser hair growth hat, and after several days or weeks which they do not see a huge Afro hair growing, they just dismiss it as a a scam. Most people do not know a full hair growth cycle takes about 90 days, from the growing phase to the resting phase. 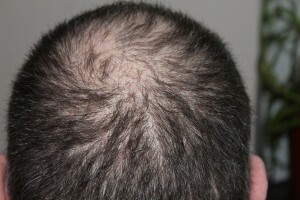 The red laser can stimulate a follicle only when it is in the growing stage, which is only at 20% of the growth cycle. 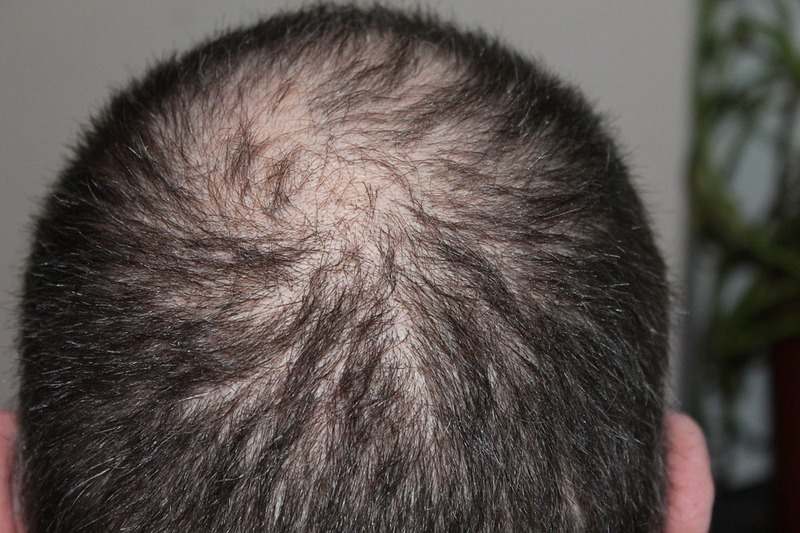 So you need to keep using the laser helmet for several months to stimulate as many follicles when they reach the growing stage (called Anagen stage). Just follow the plan for 6 months. The laser hair growing system manufacturers give 6 month satisfaction guarantee, because they know the hair growth cycles are long and only constant and permanent treatments daily will get the most effective results. Click here and get your laser hair growth system from Amazon to use it effectively at home. You can buy a device and use it as described, and follow the plan for 6 months. If you will probably see better results having a short trimmed cut hair, so maximum laser light will reach in, and if you do it persistently you will get more effective results than others. This entry was posted in Capillus, Hair Growth Helmets, iRestore and tagged Androgenetic alopecia, Capillus 202 Laser Hair Growth Cap, Capillus 82 Laser Hair Growth Cap, Difference Between Laser and IPL Hair Removal - Pain, iRestore Laser Hair Growth System, Laser Hair Growth Cap, Laser Hair Growth Comb, Laser Hair Growth Hat, Laser Hair Growth Helmet, Laser Hair Growth System, LLLT, Pain by . Bookmark the permalink.